In a first step to strengthen services for seniors, Governor Neil Abercrombie today signed into law Senate Bill 2779, which creates aging and disability resource centers in each county. 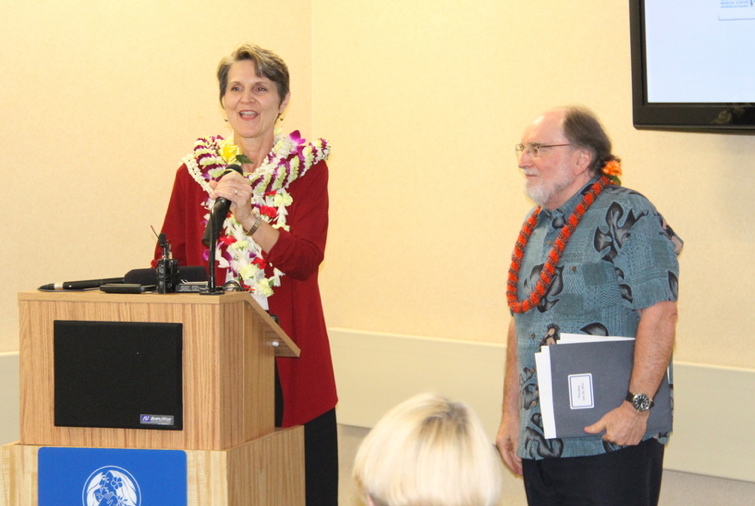 Governor Neil Abercrombie today announced Beth Giesting as the Healthcare Transformation Coordinator. This is a new position, established by an executive order. Herb Schultz, Regional Director at the U.S. Department of Health and Human Services, briefed members of the medical community and others on the upcoming healthcare reform initiatives and answered questions Friday (Sept 3). Hawaii County’s 2010 Healthcare Conference: “Building a Healthier Future Together,” will convene on Friday, August 13, 2010 at the Waikoloa Beach Marriott. 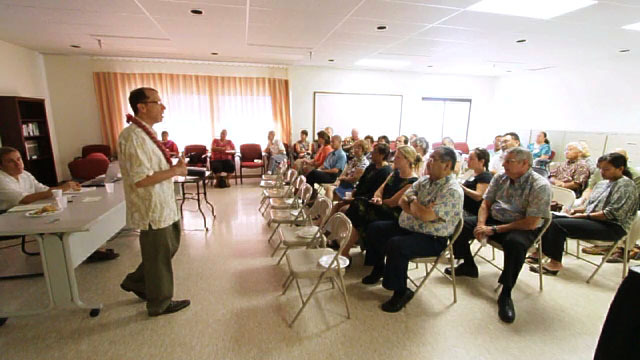 The free, public day-long conference is being organized by the Office of Hawaii County Mayor Billy Kenoi and will focus on community building and collaboration for improving our island’s health and healthcare services. Hawaii County’s 2010 Healthcare Conference: “Building a Healthier Future Together,” will convene on Friday, August 13 at the Marriott Waikoloa Resort. The day-long conference is being organized by the Office of Hawaii County Mayor Billy Kenoi and will focus on community building and collaboration for improving our island’s health and healthcare services.